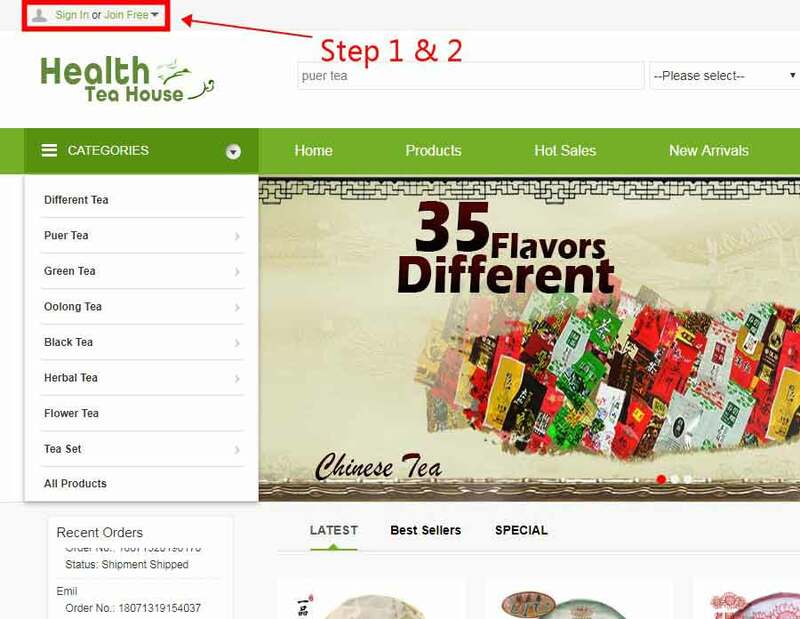 Open https://www.fullchea-tea.com/ and then check the top left side to find the "Join Free" button to "create a new account" to register. 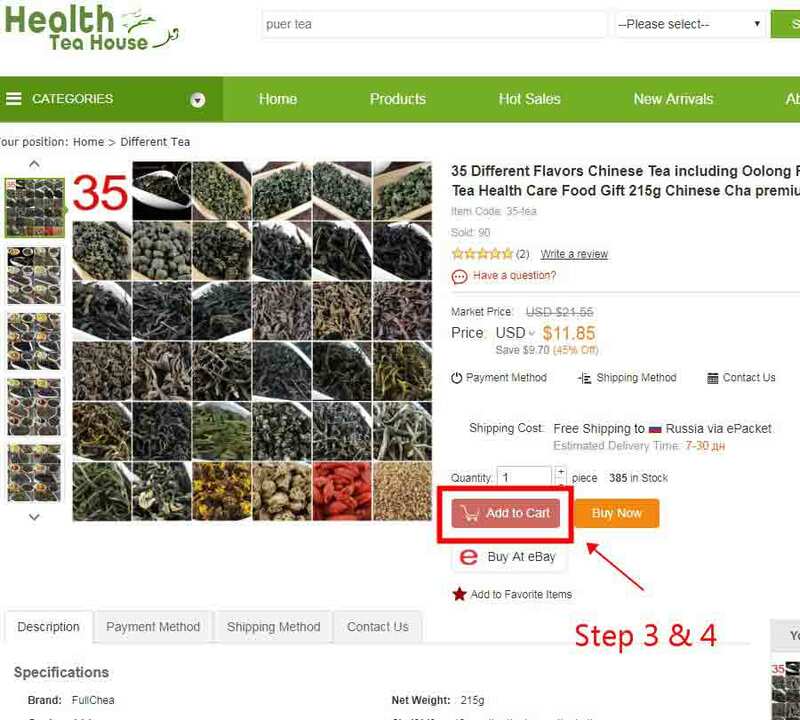 You can find your loving tea or teaware on our website fullchea-tea.com easily or click "Contact us" to contact us to help you with your selection. Click the "+" if you want to buy more. On the contrary click "-", then press " check out". 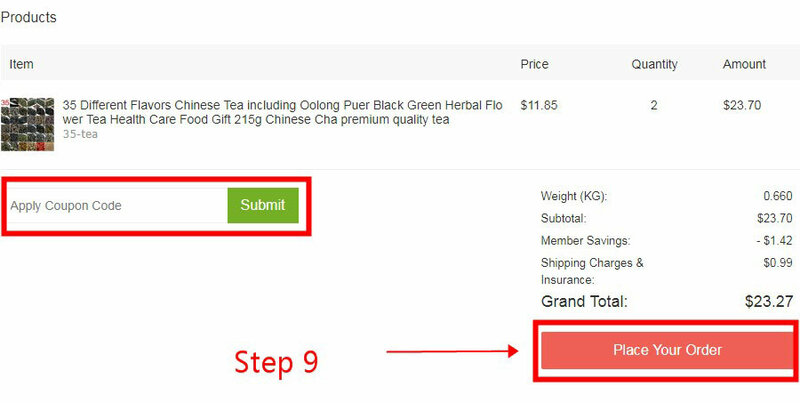 You can choose "ePacket" or "China Post Air Mail" or "e-EMS" or other options to ship your order according to your event date. 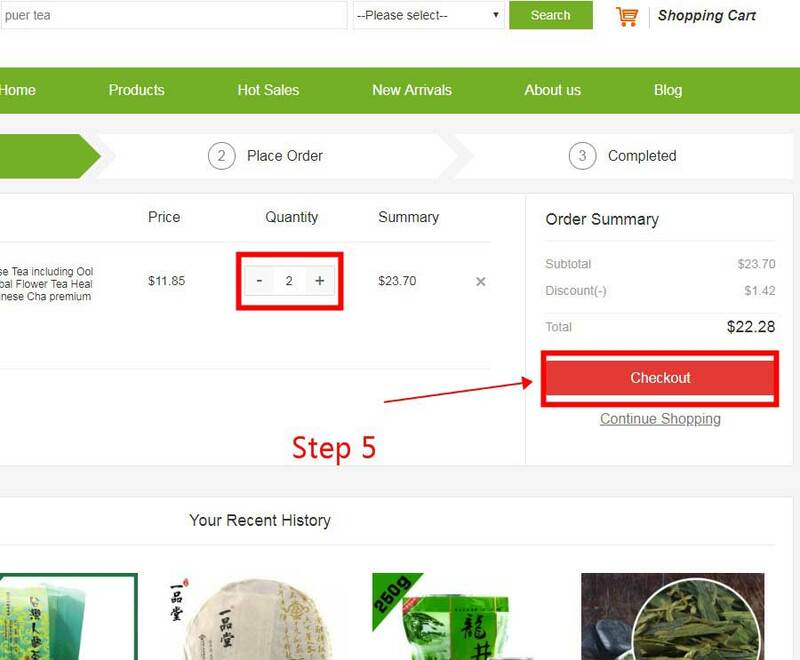 Or our service can help you find the best shipping method for your selection.